We live in a cynical age in which only one prejudice is tolerated--anti-Christian bigotry. Yet despite the unbridled slanders and attacks against the faith, one powerful truth is undeniable: if Christ had never been born, nearly every facet of human life would be much more miserable than it is today. 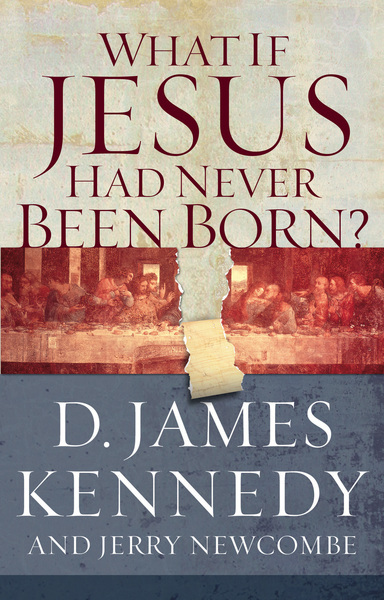 Arranged topically and presenting compelling, little-known historical facts, What If Jesus Had Never Been Born? clearly demonstrates that an enormous array of benefits to humankind--from economics to art to government, science to civil liberties, morality to health, and beyond--would never have occurred had Jesus Christ not lived.